Why Buy at Herb Chambers Hyundai of Auburn? At Herb Chambers Hyundai of Auburn, we strive to deliver a uniquely tailored customer experience for every person who walks through our door. We'll go the extra mile to ensure that your visit with us is satisfactory. Regardless of if you visit us for Hyundai sales or Hyundai service, we'll be there for you every step of the way. 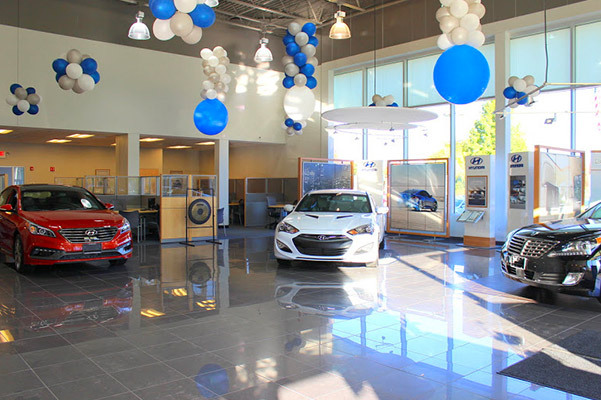 Quite simply, if you don't leave our Hyundai dealership in Auburn, MA, with a smile, we haven't done our jobs right! Stop by today and leave with more than a smile when you browse our incredible new Hyundai inventory! Whether you want to drive home in a used Hyundai or take care of the Hyundai maintenance, the team at Herb Chambers Hyundai of Auburn is here to help. 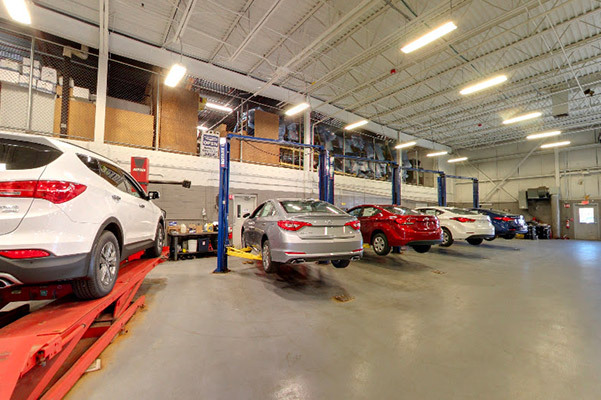 Our knowledgeable Hyundai sales team will answer all your inquiries, while our certified Hyundai service technicians are fully equipped to handle any job you throw at them. Need OEM Hyundai parts or expert Hyundai financing advice? We have you covered in those departments, too. We even offer Hyundai specials and incentives for sales, service, parts and financing, so you can save money and put it toward your future adventures.